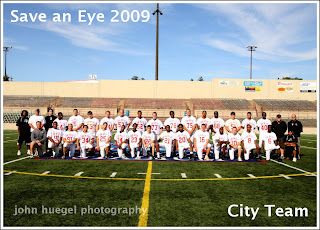 Wednesday July 8th was Media Day for the Save an Eye football teams. The players all received their jerseys and we had TV and newspaper in attendance. We also took individual, school group and team photos. Here is a sneak peek at the two teams from City and County. The Online Album with all of the Media Day Photos is available here. Or go to http://jhphotomusic.com and click “View Sessions”. The game will be on Friday July 24th at Erie Veteran’s Stadium. 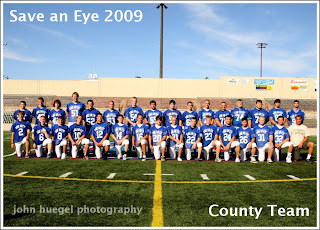 This entry was posted in High School Football, save an eye by admin. Bookmark the permalink.